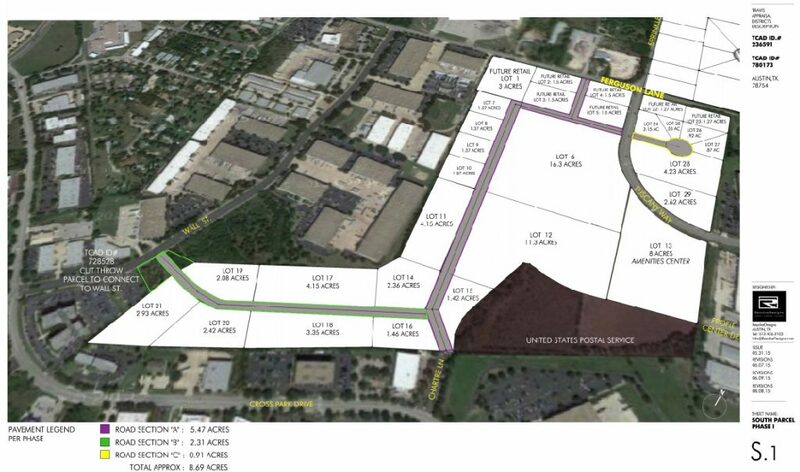 Part of the growing infrastructure of Austin’s existing Walnut Creek Businesses Park, Tuscany Business Park is a 244 acre parcel, strategically annexed from two major highways with direct access to East 290 Tollway and Interstate 35. 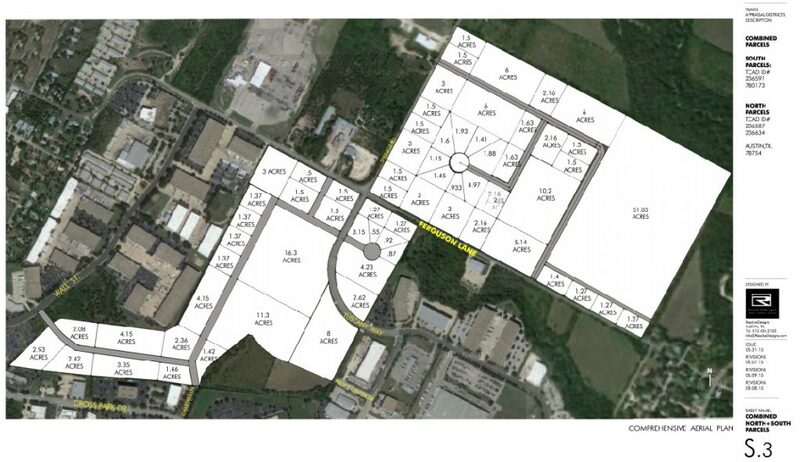 Designed with large acreage parcels and intermodal transportation hubs, Tuscany Business Park allocates interstitial green space, running trails, natural water reclaim landscaping and park-like elements all intermixed with prime corporation headquarters acreage. Engineered environmental infrastructure technologies include a 12 acre water cooling detention for a central chiller plant, multiple photovoltaic solar arrays installed upon building’s rooftops, electrical regeneration vertical wind darrieus turbines , non-impervious parking surface coverage and electrical car charging stations.